NICHOLAS AIR is excited to announce the newest addition to our fleet, the Cessna Citation CJ3. With built in cabin WiFi, a range of 1,875 nautical miles, and a 480 mph cruise speed, the CJ3 excels in productivity and efficiency. 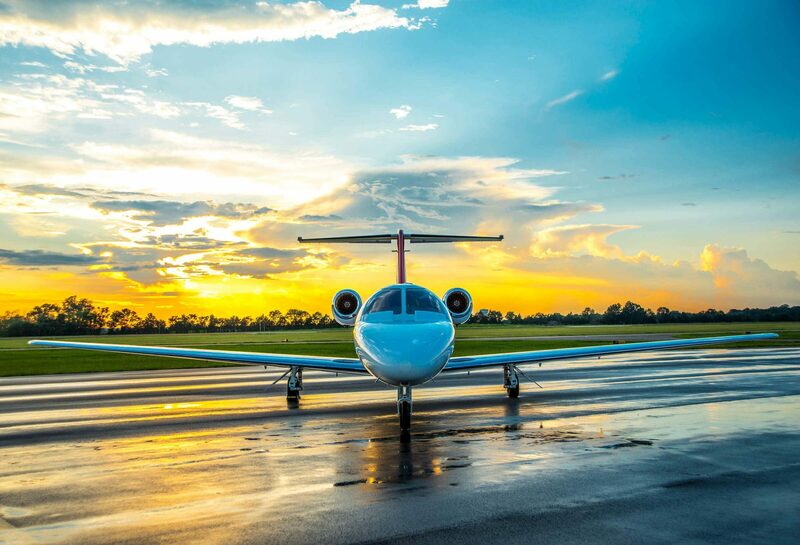 The Cessna Citation CJ3 brings to the NICHOLAS AIR fleet its sterling record of reliability, efficiency, and comfort. The ample cabin space and luggage capacity, along with its improved ability to operate into and out of shorter runways, provides Members with an aircraft known for its performance, range, and dependability. The Citation CJ3 lands perfectly in the NICHOLAS AIR fleet as the ideal option between the Phenom 100 and the Phenom 300. Contact us today for more information about the Citation CJ3 Jet Card Program.